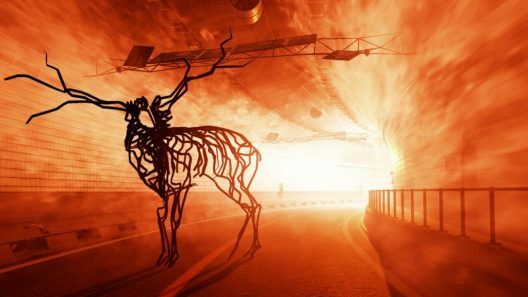 We are thrilled to tell you about a new development in Wevr’s continued exploration of VR as a medium for thought provoking entertainment and experiential education. Until VR headsets have become as commonplace as flatscreen televisions in households, we believe that it is necessary to find different methods to expose people to high quality immersive experiences. 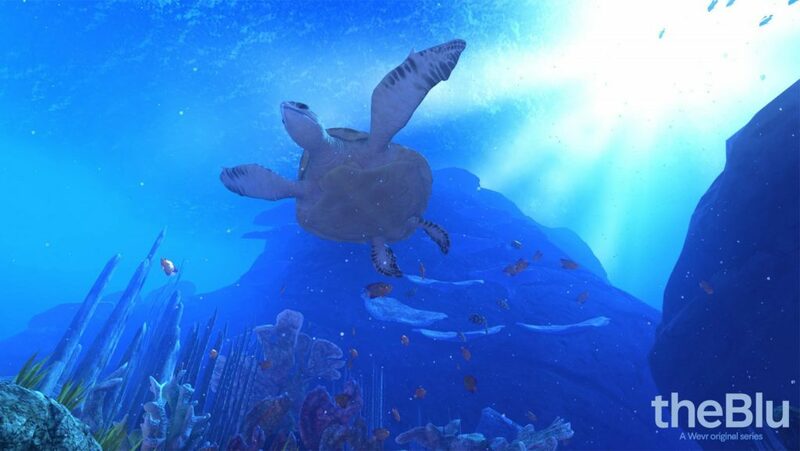 This is precisely why we have launched a new VR installation at the famed Dubai Aquarium & Underwater Zoo, situated on the coast of the Persian Persian Gulf in the United Arab Emirates. 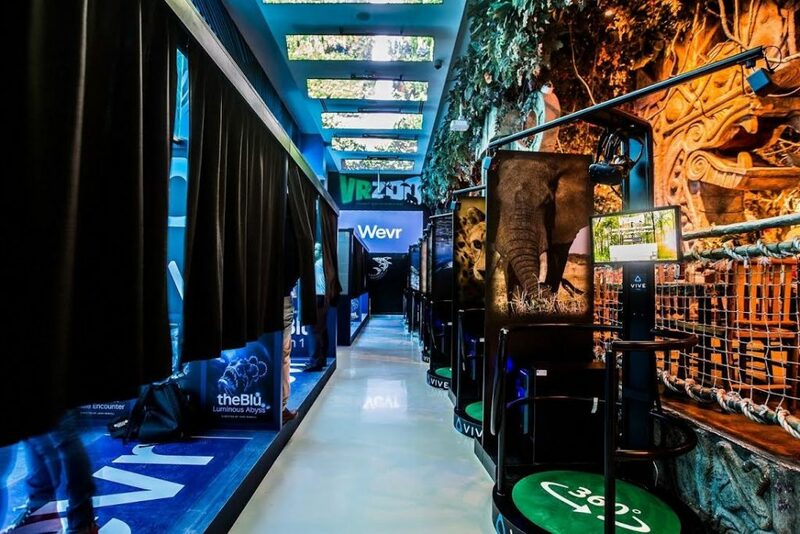 Alongside the aquarium’s exotic assortment of living oceanic life which includes a massive crocodile, sharks and more, visitors to the aquarium can now experience Wevr’s iconic series “TheBlu Season One” within a customized setting located in the aquarium’s newly established VR Zoo section.” This is the result of a collaboration between Wevr and the Dubai Aquarium. We at Wevr have long believed that one of VR’s most intriguing qualities is its unique ability to allow audiences to experience parts of our planet they might otherwise get to. Our series theBlu, directed by Jake Rowell, is a powerful example of this potential, effectively transporting viewers into the deepest regions of the ocean and introducing them to some of the most spectacular creatures on earth. For this reason, our recent exhibit at the Dubai Aquarium is merely the first in our ongoing mission to expand the accessibility of quality VR experiences. Wevr’s “theBlue Season One” is currently on display at the Dubai Aquarium. It will be available at The Natural History Museum in Los Angeles on March 6th. 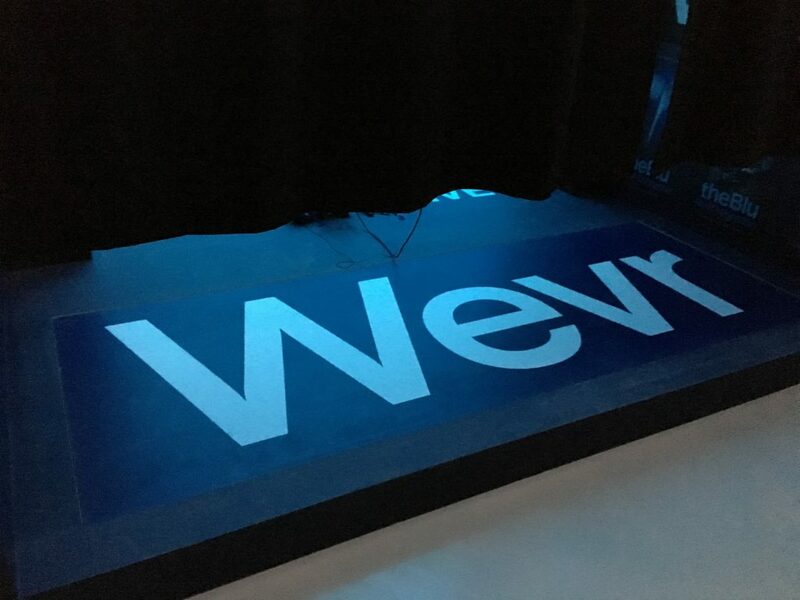 Wevr Selected For Fast Company's "World's Most Innovative Companies of 2017"